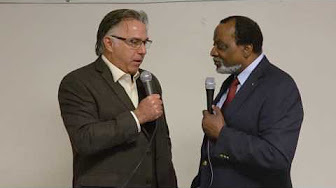 Remnant TV offers a full range of cutting-edge commentary and events coverage. Having established itself with daily video updates from Rome, especially at the last conclave, we now produce weekly talks shows, such as The Remnant Underground and The Remnant Forum, with regular guests including Christopher Ferrara, Brian McCall, John Rao and other Catholic commentators. Please help us promote The Remnant and extend the Catholic influence on the Internet by sharing our videos with your friends. Live Blacks Matter Too: Who's Behind America's Race War? Following an officer involved shooting in Charlotte, North Carolina yesterday a mob of angry protestors began attacking police officers and vehicles in the middle of a freeway. So how's that New World Order working out so far? So, do you feel safe...ANYWHERE? What's going on? How did it all get so completely out of control? Is this really about racism, or is it orchestrated social engineering designed to usher in the police state on the backs of pre-planned race riots? Michael J. Matt is back down in the Remnant Underground. 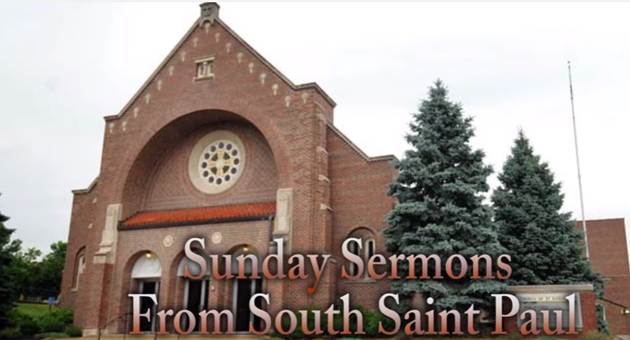 Sunday Sermons: Father speaks about Modernism's impact on the Church. 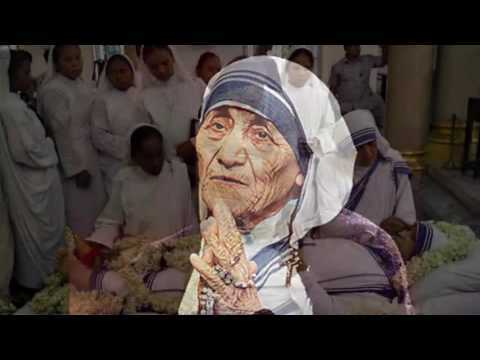 Beginning with St. Pius X's war against the "rats and rodents" infesting the Church, he concludes with a few words on Mother Teresa and how Modernism impacted even this holy and courageous woman. Putin vs. Obama: Who Occupies the High Ground? Lots of recent pro-Christian statements and actions of Vladimir Putin are giving good people pause. Is it all just politics? And even if it is, what does it mean? Why is he doing it? And what does it portend for the future of Europe? Why is Russia sounding more Christian all the time while America is becoming increasingly Christophobic? What if Putin actually means what he says? What impact will his Christian words have on his people, and what impact will the Obama/Clinton Christophobia have on ours? Tired of apologizing for being Catholic? Sick of every other religion in the world being praised while yours is condemned? Weary of hearing about the rights of man, with no thought given to the rights of God and His Church? Done with CINOs (Catholics In Name Only)? Here's the answer. On Pentecost weekend in France, nearly 20,000 Catholics from all over the world--of every race and color, men and women, old and young--came together to worship God, to honor Our Lady and to send a message to the world: the anti-Catholic revolution has failed! We're back, we're here to stay and we're not apologizing for being proud Catholic soldiers of Jesus Christ. The Catholic counterrevolution is in full swing, and it's a youth movement. All for the greater honor and glory of Almighty God. Viva Cristo Rey! Vive le Christ Roi! Long live Christ the King! A full description for the included video is not currently available.